Are you a manager of a coastal and marine protected area or a marine litter practitioner? Are you interested in filling in the ‘data gaps’ that hamper an effective implementation of essential measures to address the growing threat of marine litter in Med coastal and marine protected areas? Then you may wish to join the ACT4LITTER Marine Litter Watch Month to be held from 15th of December 2017 until 14th January 2018. The ACT4LITTER Marine Litter Watch Month offers to managers and marine litter experts a unique opportunity to join forces and carry out beach litter surveys in a harmonized way in order to elaborate a snapshot assessment report on marine litter found on beaches in Med coastal and marine protected areas. The one-month pilot beach surveys will deploy a harmonised monitoring approach by applying the attached protocol prepared by MIO-ECSDE in cooperation with others within the framework of the IPA-Adriatic DeFishGear project, in accordance with the guidelines the EU Marine Strategy Framework Directive Marine Litter Technical Group and the UN Environment / Mediterranean Action Plan – MEDPOL. 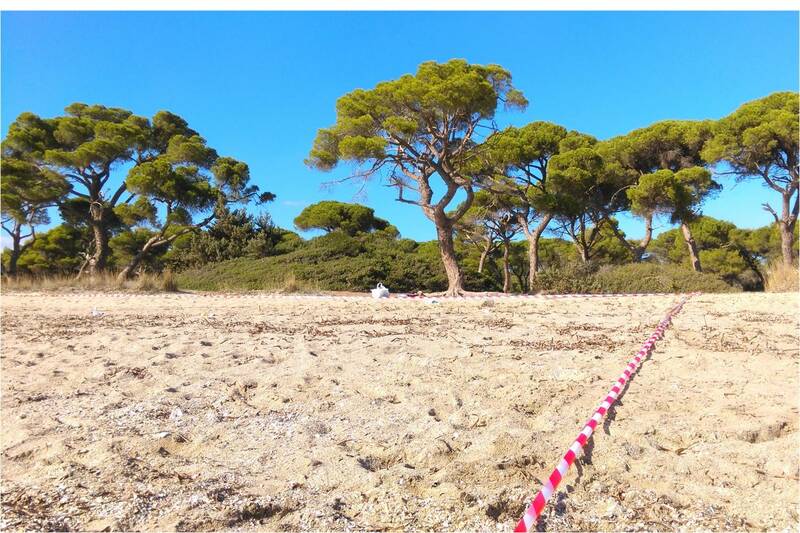 Technical support for the implementation of the aforementioned protocol will be provided through two (free of-charge) webinars on how to apply the Methodology for Monitoring Marine Litter on Beaches to be organized by MIO-ECSDE on the 12th of December 2017, 11.30 CET and the 15th of December 2017, 11.30 CET, respectively. You are kindly invited to express your interest in joining the ACT4LITTER Marine Litter Watch Month and the webinars by Friday the 8th of December 2017, by filling out the application form and returning it to the ACT4LITTER MLW Month coordinator Thomais Vlachogianni (vlachogianni@mio-ecsde.org). ACT4LITTER aims to facilitate efforts for tackling marine litter in Mediterranean MPAs through the development of effective and targeted measures towards reaching their conservation objectives via an ecosystem-based approach. ACT4LITTER is an 18-month-long project funded by Interreg Mediterranean and implemented by the Catalan Waste Agency – Regional Activity Center for Sustainable Consumption and Production (Lead Partner), the Sant’ Anna School of Advanced Studies, MedPAN – Network of Marine Protected Area Managers in the Mediterranean and MIO-ECSDE – Mediterranean Information Office for Environment, Culture and Sustainable Development.